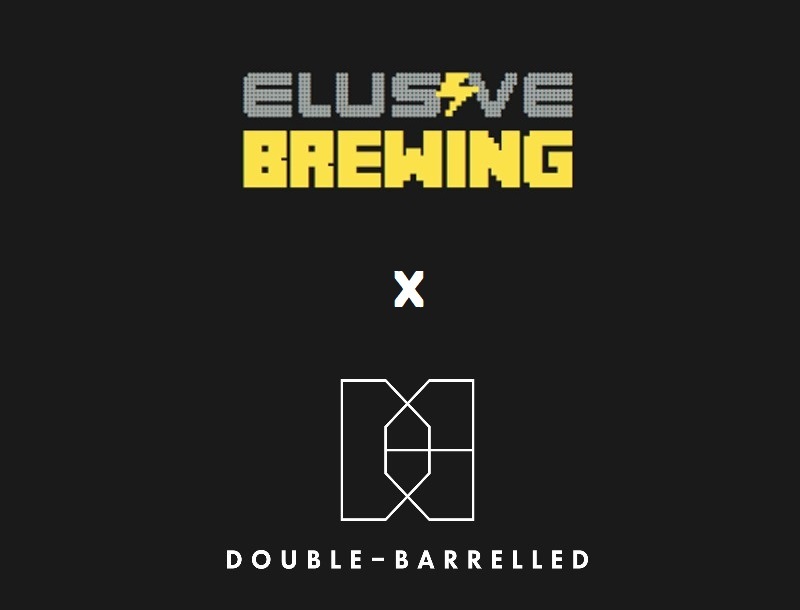 We were super stoked to be invited for our first collaboration with none other than the nationally acclaimed and local Berkshire brewery Elusive. 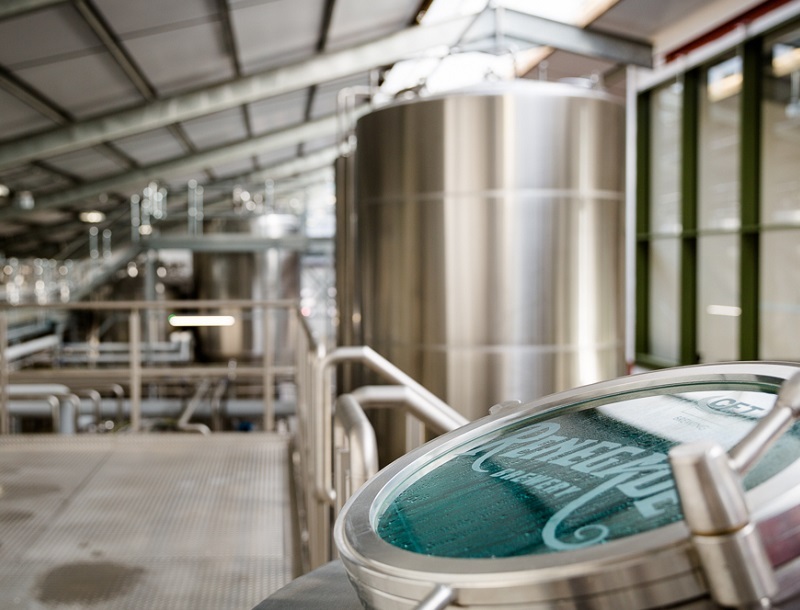 Headed up by Andy Parker, award winning brewer and based down the road from us in Finchampsted, we jumped at the opportunity to hang out for a day and brew up something special for Tryanuary. 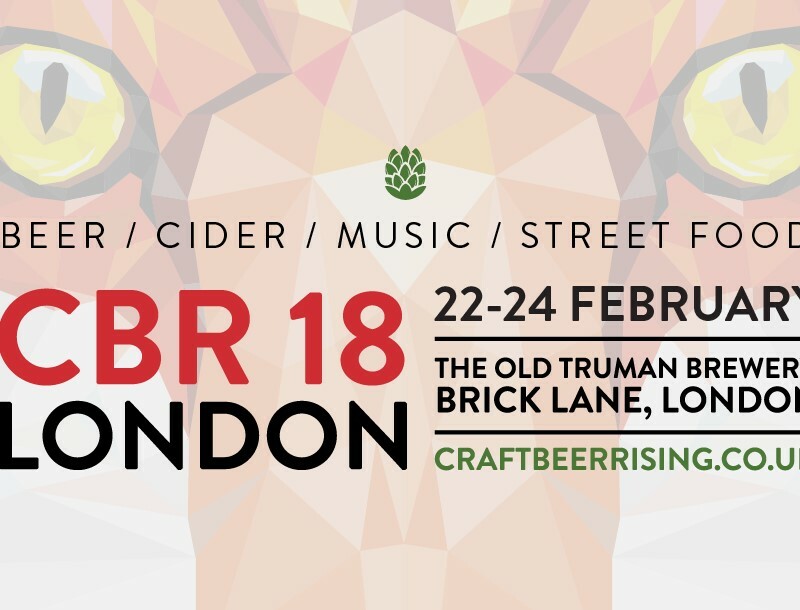 First available at the West Berkshire TTO & then again at Craft Beer Rising, this is the first appearance we are making on the UK marketplace, and what better way to do it than with the awesome team at Elusive. It’s so sessionable it won’t be around long. Juicy, hazy and crushable at 4.5% ABV, this session IPA is packed full of Vic Secret, Citra & Nelson Sauvin hops. 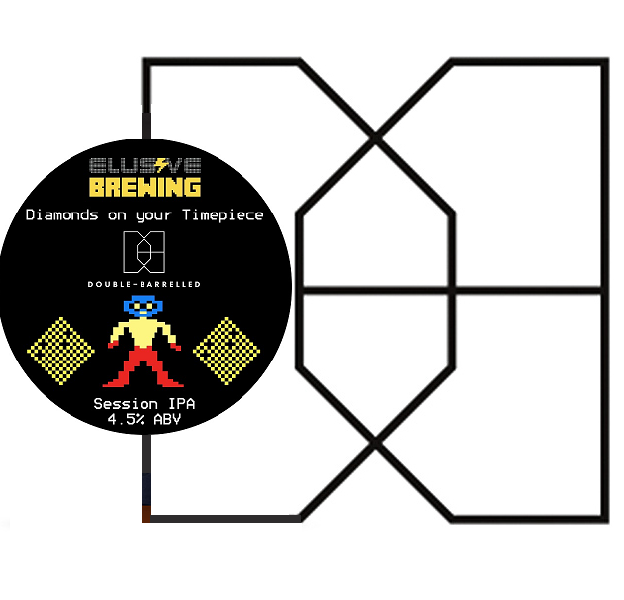 The name is inspired by the music you listen to when you are road tripping & the pump clip design follows the Elusive retro gaming theme….points if you can remember which game this one was!